Dina Alon Hair & Makeup Studio is located in the vibrant Rittenhouse Square area of center city Philadelphia. 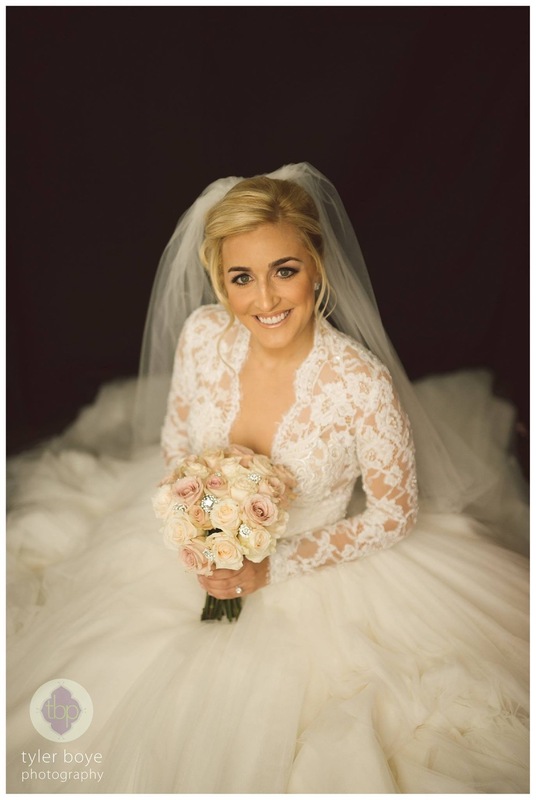 Open since 2010, the studio is known for styling, color, and making brides look their radiant best. Finally, you can love your look. 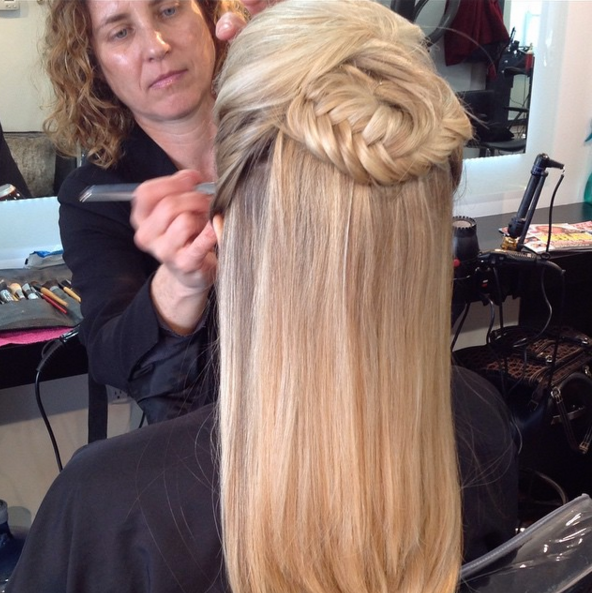 Hair services performed by some of the city's most talented and experienced stylists. We collaborate to ensure the most flattering cuts, color, styles, blowouts, up-dos and more. Leave it to the experts at Dina Alon Hair & Makeup Studio to create your ultimate experience. Kérastase celebrates 50 innovative years of scalp expertise with effective in salon and at home solutions, personalized for every hair and scalp need.